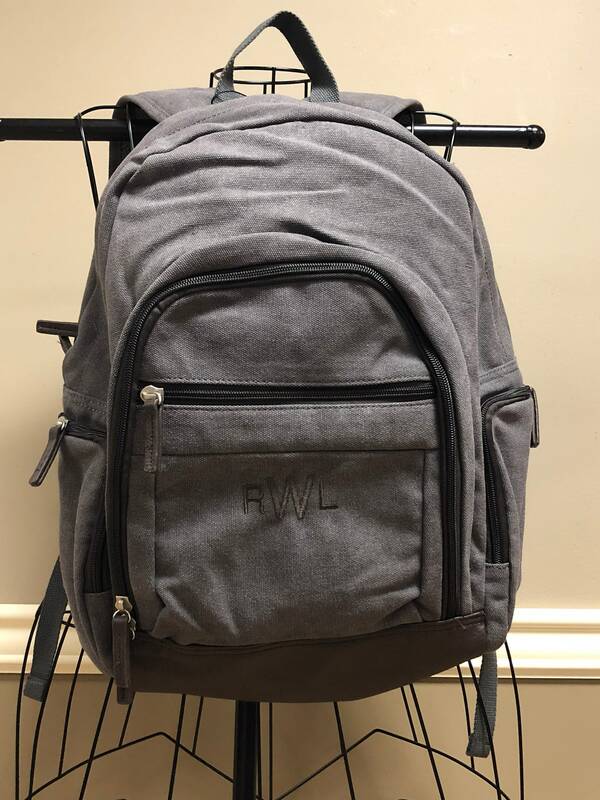 You'll love this grown-up backpack that's great for work, school or a trip to the gym. 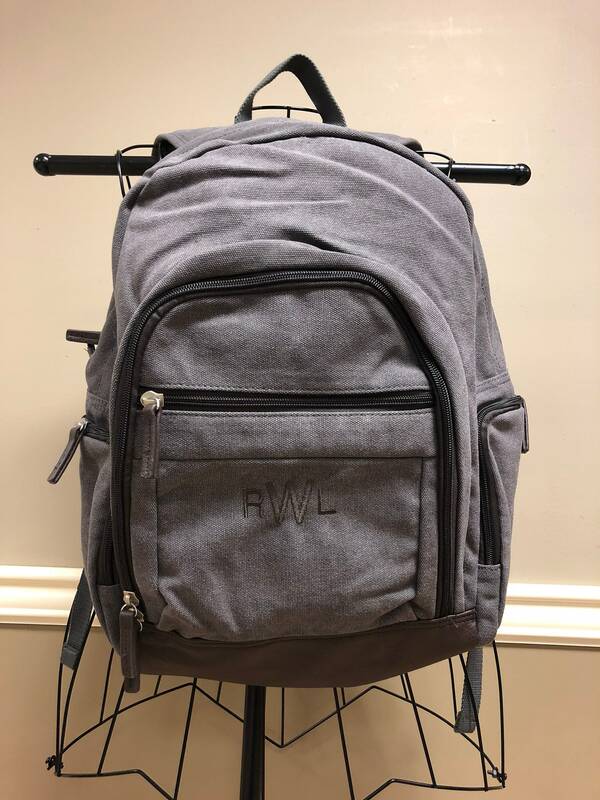 Durable canvas backpack features a padded interior computer pocket and PU leather bottom and details. Laptop sleeve fits approximately a 10x14 laptop or tablet.